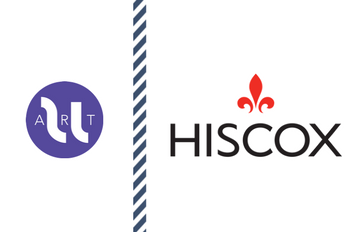 Uart is pleased to be partnering with Hiscox, a specialist insurance company with over 100 years’ in the industry. For the second year in a row, Hiscox interviewed Anne-Constance Launay, CEO of Uart. 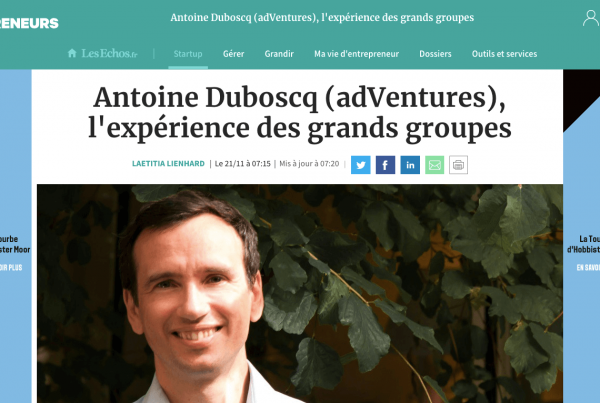 Uart –an adVentures Startup Studio company. 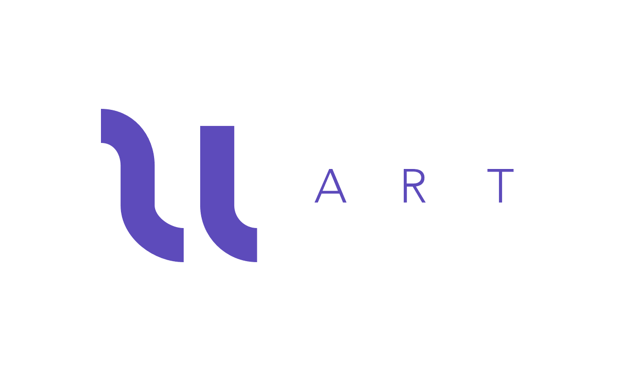 Uart is a community platform in which you can share your Art Collection and localize it on the Global Map of Art. Uart is a free and open platform. Visit the website here. [/av_textblock] [av_textblock size=” font_color=” color=” av-medium-font-size=” av-small-font-size=” av-mini-font-size=” admin_preview_bg=”] In the interview, Anne-Constance talks about how localization facilitates Art’s globalization, Uart’s journey, purpose, the future, the evolution of the Art Market with digitalization surrounding us, and finally, the benefits of Social Media in the Art industry.